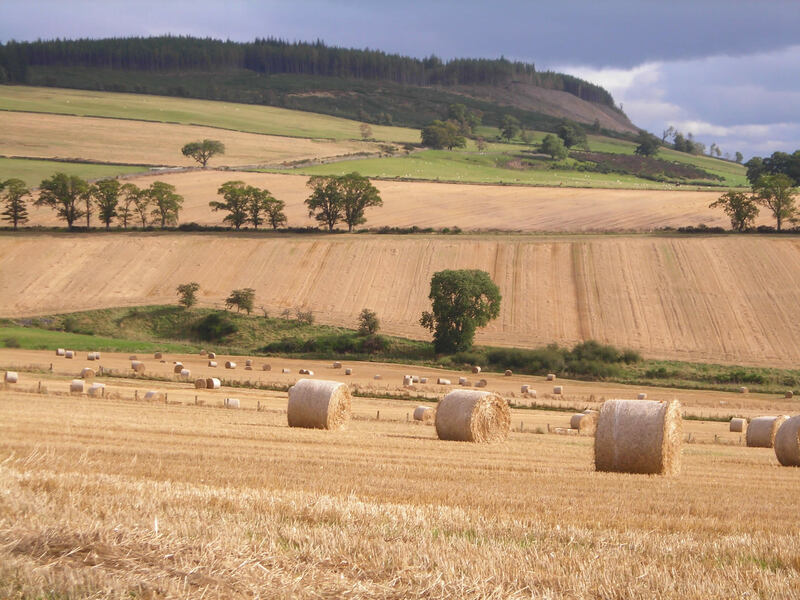 In responding to the Scottish Government’s consultation on the Law of Succession the Scottish Tenant Farmers Association has called for agricultural leases to be excluded from the proposed changes to succession rules. The government is seeking to modernise succession law and is concentrating on; what should happen where there is no will; what protections should be put in place from disinheritance; and on further protection for cohabitants. Part of this modernisation is the removal of the distinction between moveable and immoveable property (buildings and land). This means, in effect, that the deceased’s spouse/civil partner and children will now have a legal share in the whole estate, including land and buildings, (previously there would only have been a claim on moveable property, such as trading stock and investments). As well as affecting domestic succession, this will inevitably impact on land and other rural property and fears have been expressed that claims for a legal share on smaller farms may force owner-occupiers to sell parcels of land which could make them unviable. Modelling work on the impact on owner-occupier farms has shown that potential claims for a legal share could be estimated at 20 – 25% of the estate. However, no modelling work has been carried out on the impact on tenanted holdings where the tenant’s interest lease is also considered to be a heritable right and therefore treated as immoveable property, even though it has no tradeable value. These changes mean that an agricultural lease could now be valued as part of the tenant’s estates. Such a move could potentially cause many tenanted units to become unviable if the value attributed to the lease attracted an additional claim for a legal share. Commenting on the consultation STFA Chairman, Christopher Nicholson said: “STFA has no objection to the principle of the abolition of the distinction between moveable and immoveable property in domestic law but has concerns as to the impact this may have on agricultural businesses, specifically tenanted units. Other farming organisations will be exerting considerable pressure for an exemption for all farming businesses, but our main concerns lie with the fate of tenanted holdings. “Scotland’s 6000 heritable tenancies will be particularly hard hit if a value is attributed to the tenancy from which relatives, not in involved in the farming business, can claim a share. At the moment a farm lease cannot be tradeable and therefore has only a notional value for tax purposes. The potential value of the tenant’s interest in a lease is thought to be around 30% of the open market value of the farm and if this value is take into account as part of the estate of a deceased tenant, his successor could be faced with a crippling bill in settling claims for legal shares in the estate. “Whereas an owner occupier can sell of parcels of land to settle such claims, a tenant has only his trading stock to sell with potentially catastrophic consequences for the business. “Imposing such a liability on a tenanted business is at odds with the thrust of the current agricultural holdings bill which seeks to widen the class of relatives entitled to succeed to a tenanted holding. It makes no sense to encourage wider family succession on one hand whilst compromising the viability of the new business where the new tenant is faced with the prospect of paying relatives out from a lease which has no realisable value.